As a reputed and reliable company, Gold Coast Tree Lopping provides a range of services for residential and commercial customers through the Gold Coast area. Call us when you need tree lopping, tree removal, stump grinding, tree pruning or tree cutting. termites and other insects, which will further damage the structural stability and endanger people and property. Similarly, it often happens that when a new extension is being built on a home, such as a verandah, a tree could be getting in the way. ​Whatever your reason might be Gold Coast Tree Lopping has the tools, training, and expertise to remove or lop that tree safely and efficiently. If you have a dead, over-grown, diseased, dying or out-of-place tree that requires complete removal, you should not hesitate to contact us. Remember, failure to removal diseased, dead, damaged, limb, or out-of-place tree can pose serious risk to property, animals and people around. Avoid the risk and contact Tree service Caloundra, we’ll know what to do about it. Never attempt to bring down the tree on your own! Count on Sunshine Coast tree removal to help you remove your trees safely. We are insured and certified Tree removal Service Company. 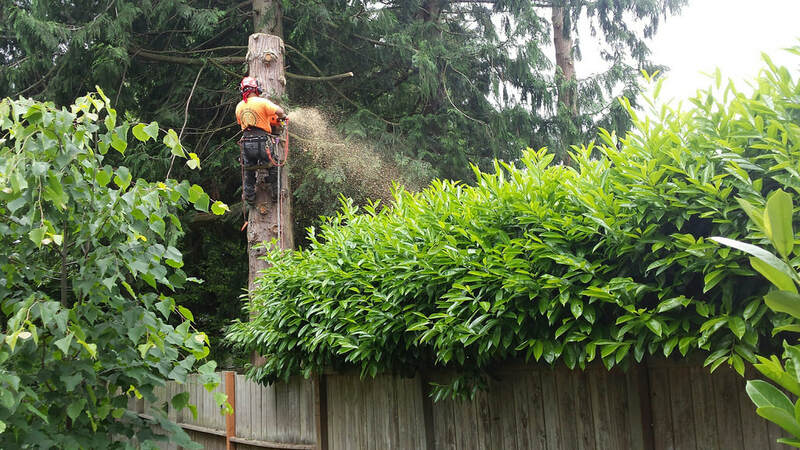 ​If you’re unsure whether a tree should be removed or not you can call us for a consultation. After all, tree removal is only one of our services. ​Palm trees can get very messy and unsightly if they&#39;re not cared for and if allowed to grow too tall can be in danger of falling due to their shallow roots. If you’re in need of palm tree removal our professional services are just a phone call away. Do you have a tree on your land that needs to be maintained? Gold Coast Tree Lopping can take care of that for you. 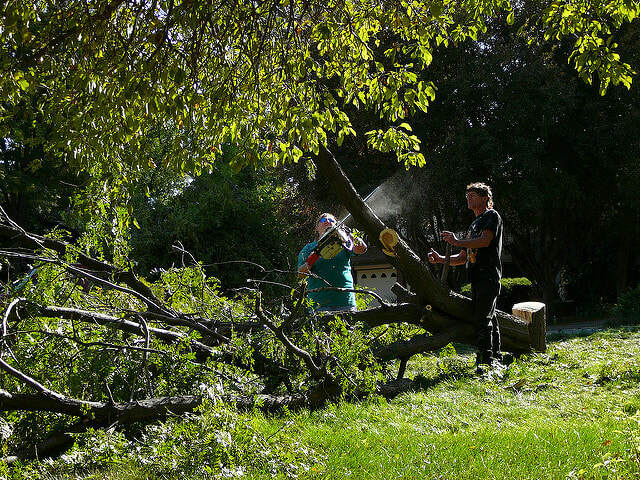 As qualified arborists, we can remove damaged or dead branches before they become a threat to your family or property. When you need tree lopping in Gold Coast give us a call. No matter how inaccessible the tree is Gold coast tree Lopping has the equipment to get it done quickly, safely and efficiently. Whether you need tree service in Varsity Lakes, tree removal in Nerang or anywhere else in the Gold Coast area we have the men and means to do it efficiently and quickly. A lot of people don’t realize the importance of good tree maintenance. Tree pruning is one of the best ways of keeping your trees in the best possible health. Limbs, branches can all be pruned back to keep your trees beautiful and healthy for longer. There is little worse than having an unsightly tree stump on your otherwise beautiful land. These can be extremely frustrating and difficult to remove, when it happens to you it’s time you gave us a call. Gold Coast Tree Lopping provides stump grinding services for all sizes of tree stumps. We can remove a stump after we have cut down the tree or remove an existing stump with our specialized grinding machines. Upper Coomera, Labrador, Coomera, Hope Island, Benowa, Parkwood, Springbrook, Alberton, Highland Park, and Tallebudgera call us today on 0756463675 for tree removal, lopping, pruning, stump removal, grinding and tree cutting by our team of tree service professionals. Call, email or use our online form and get Gold Coast Tree Lopping's team an efficient tree lopping works for you today!